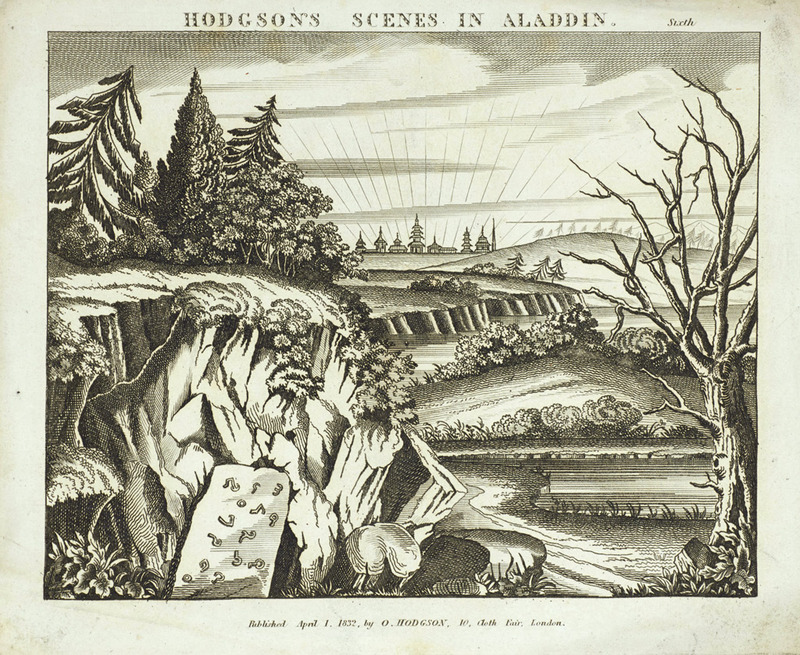 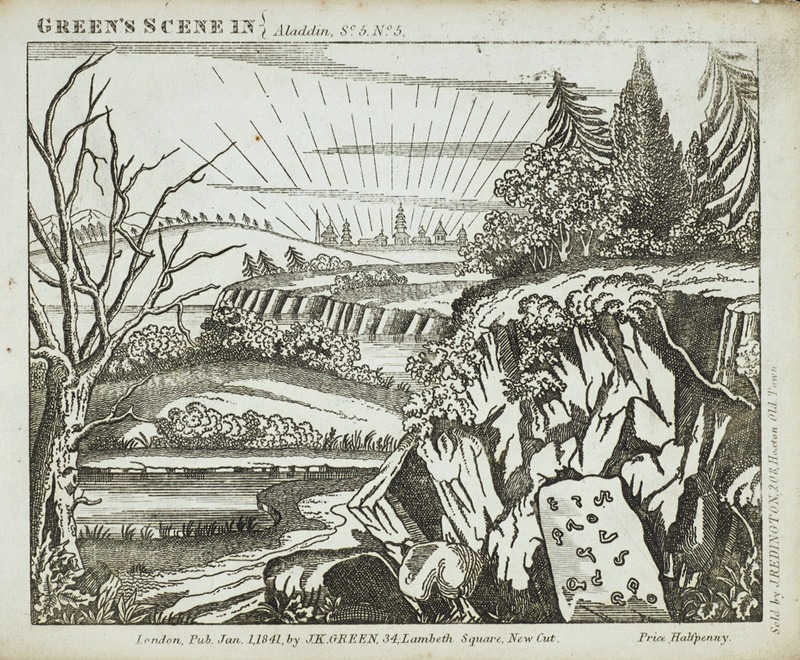 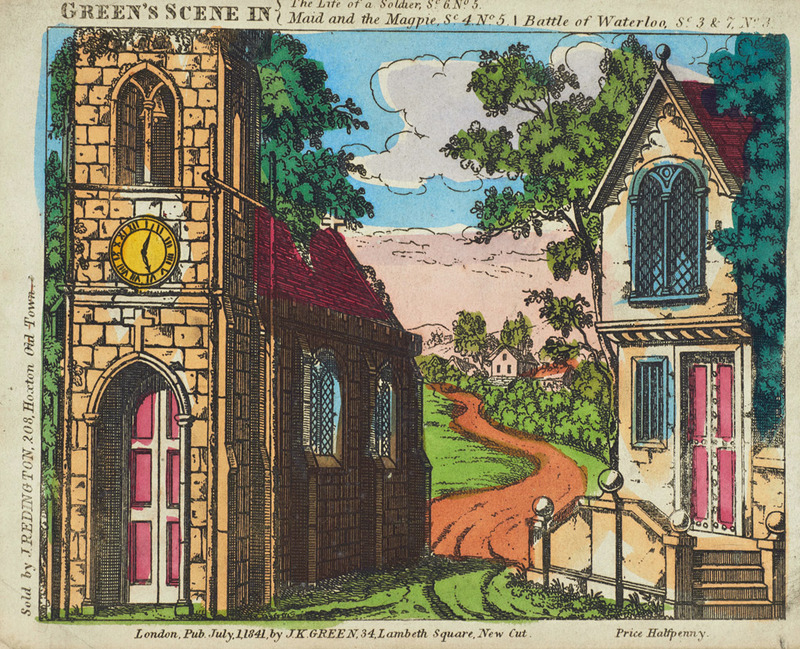 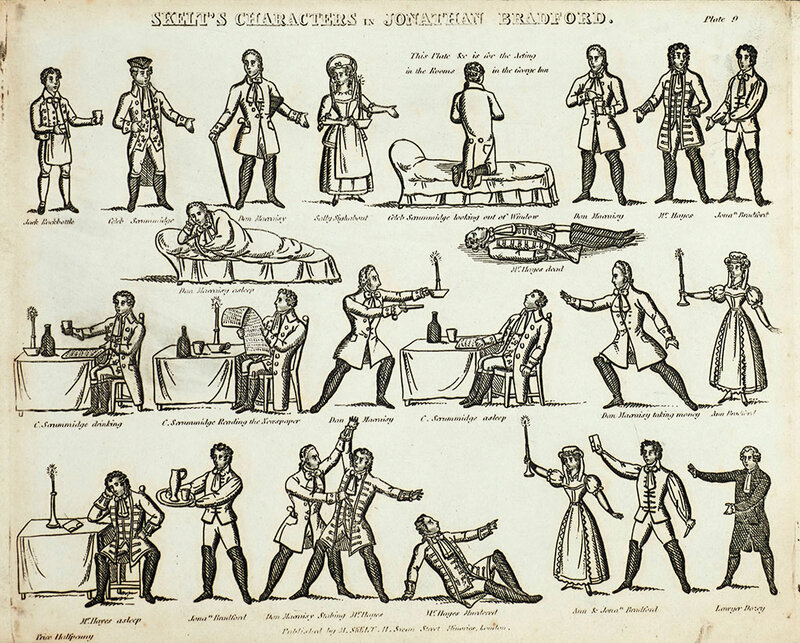 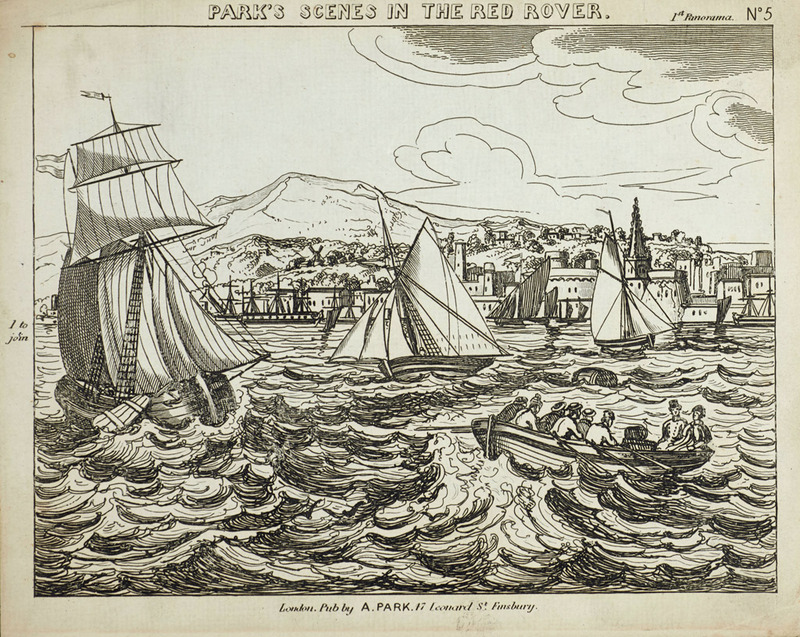 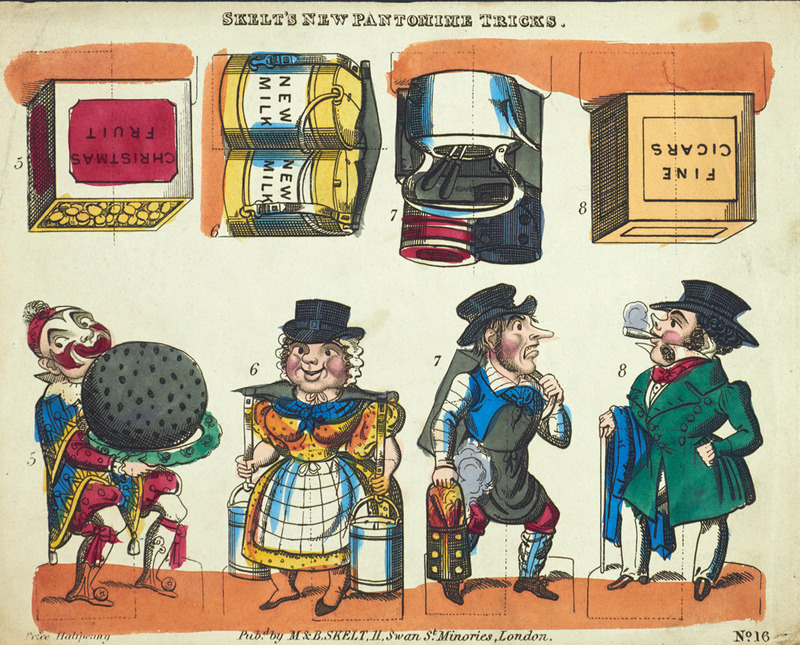 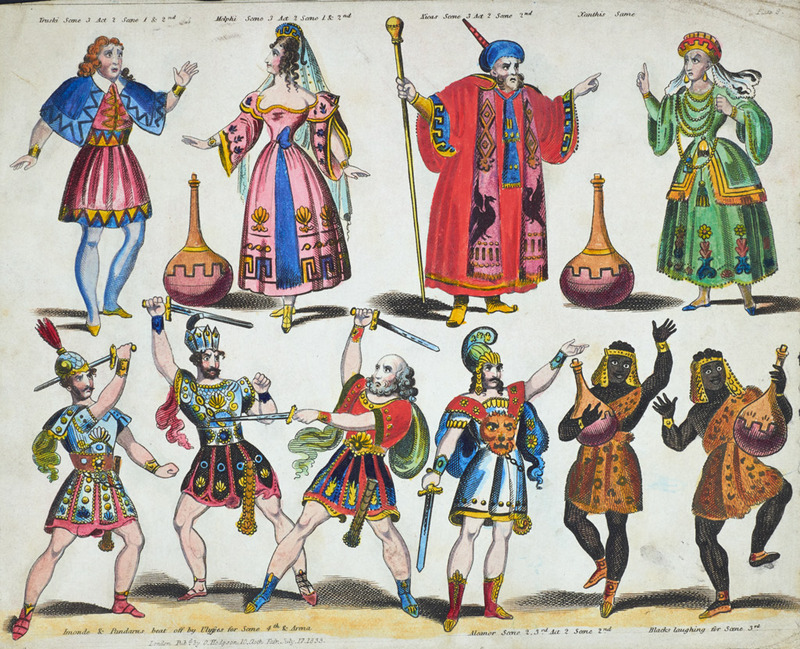 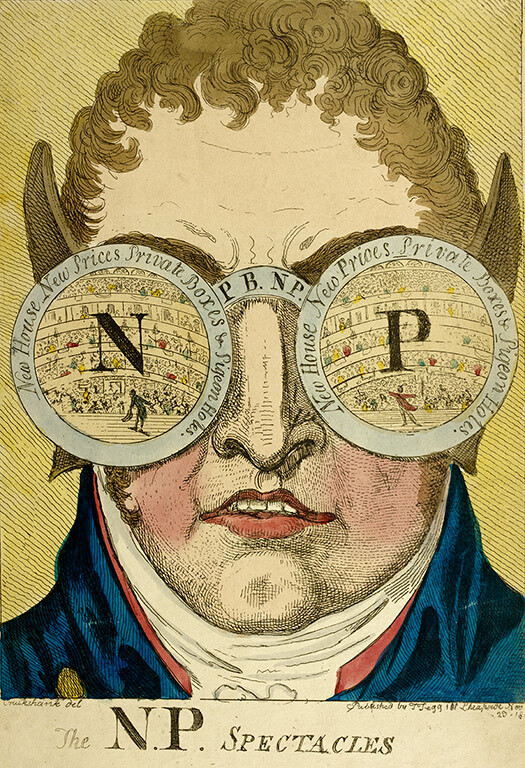 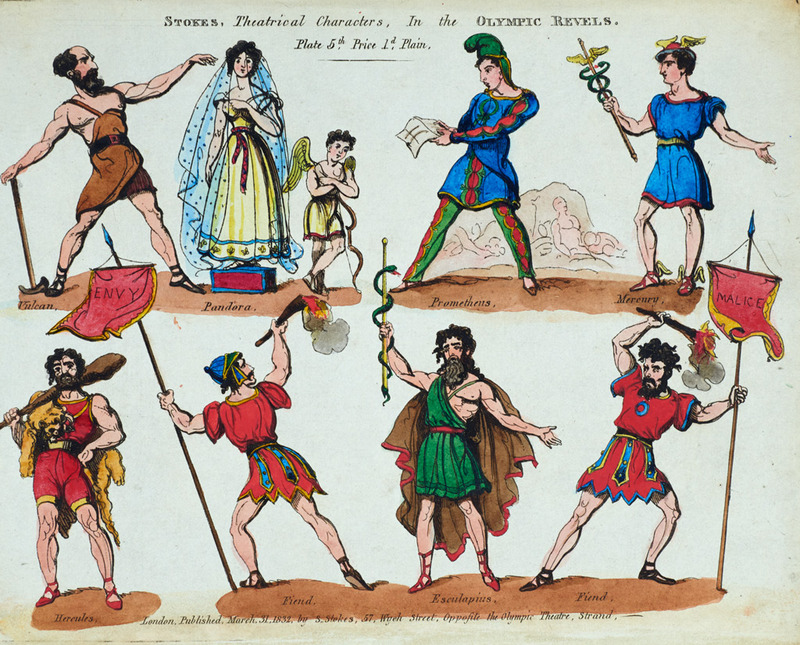 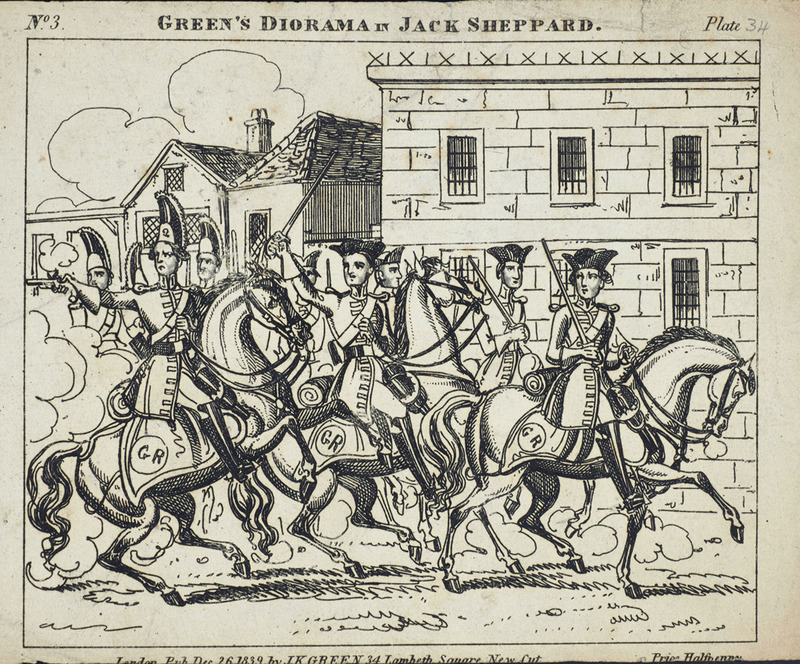 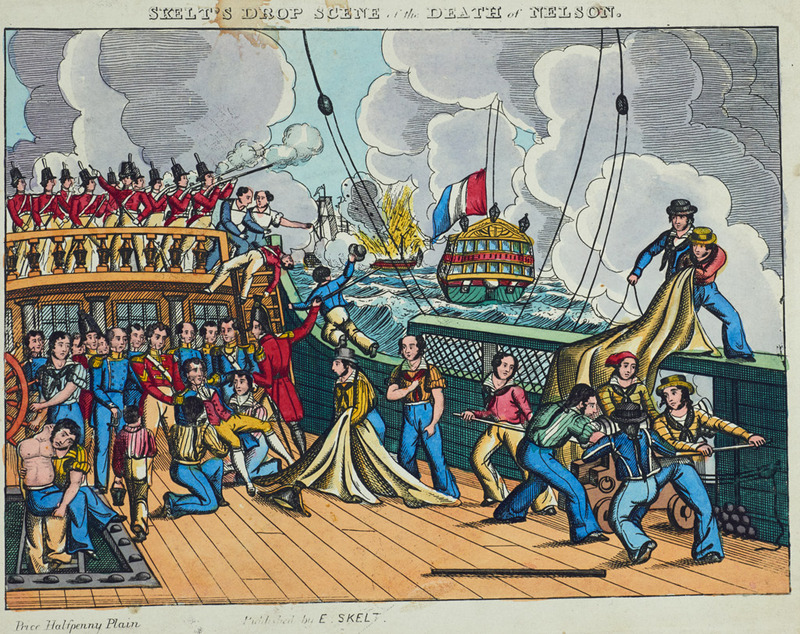 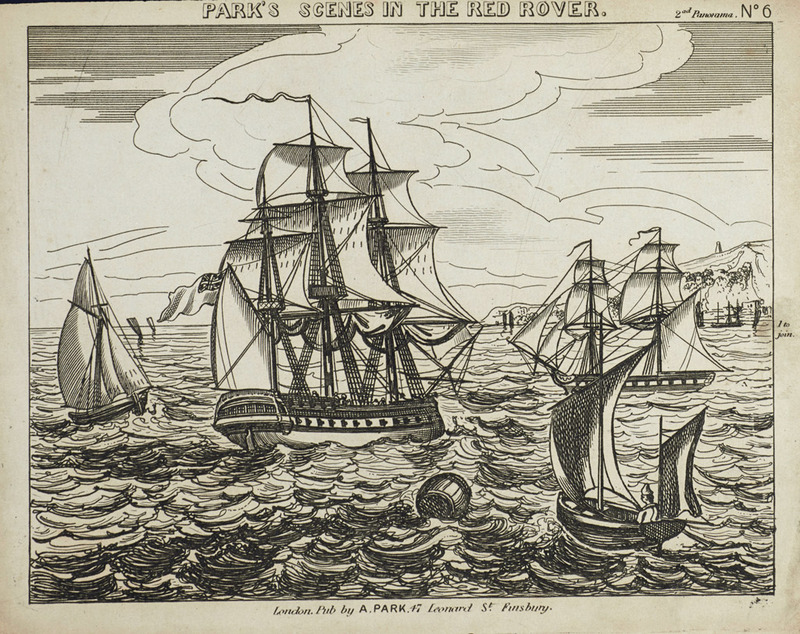 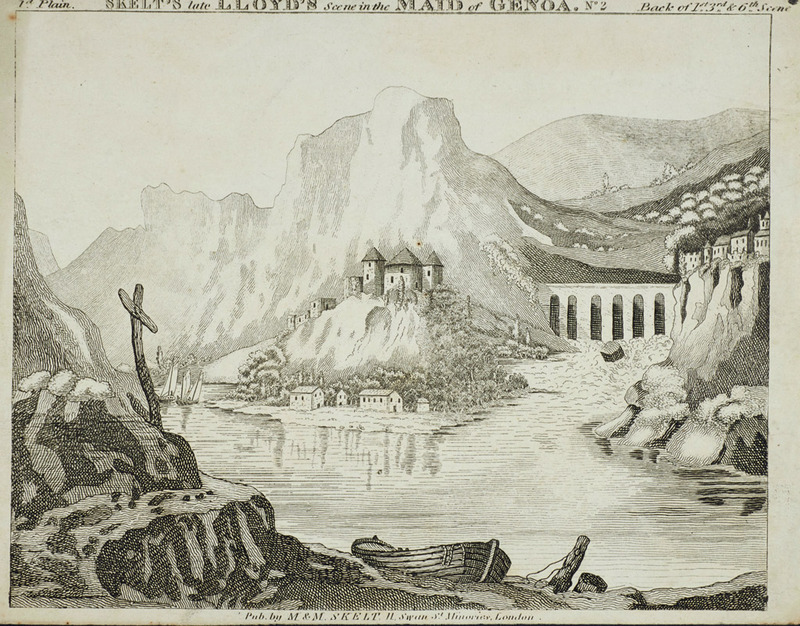 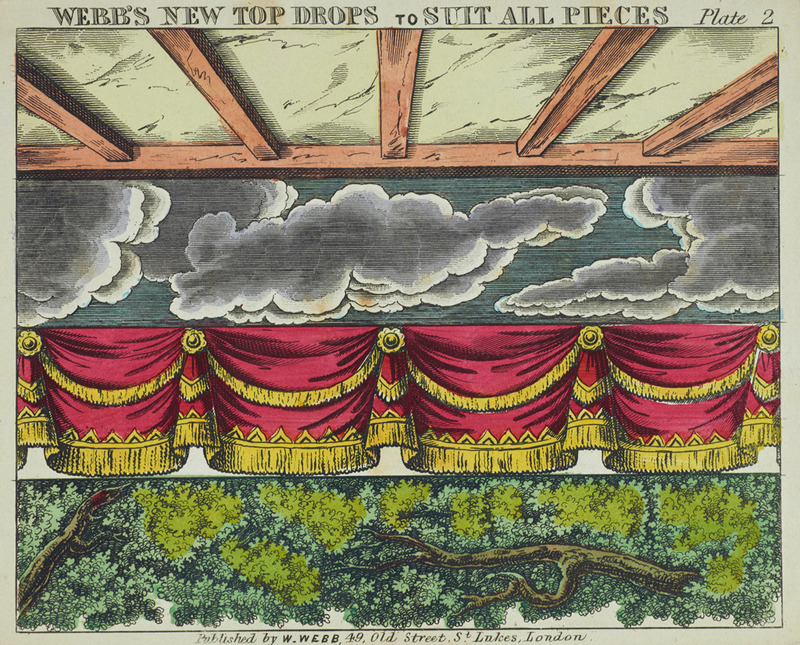 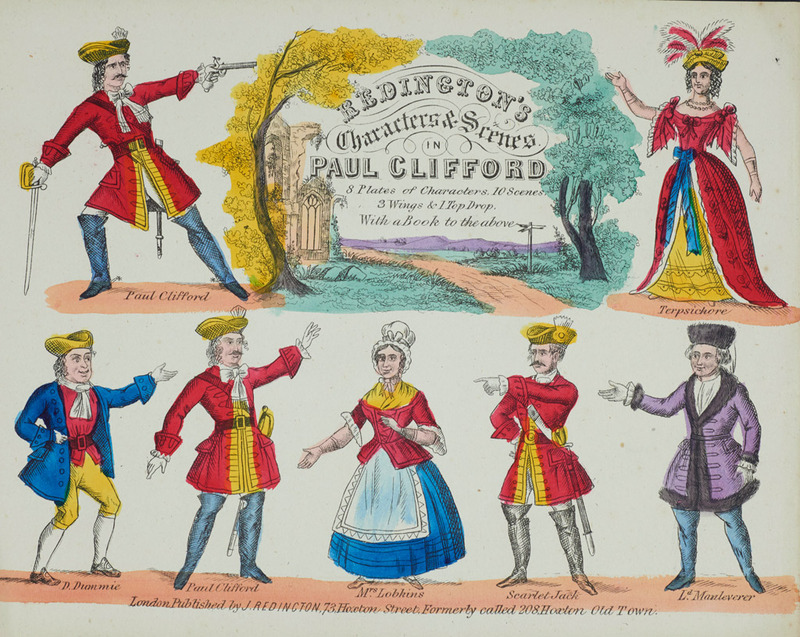 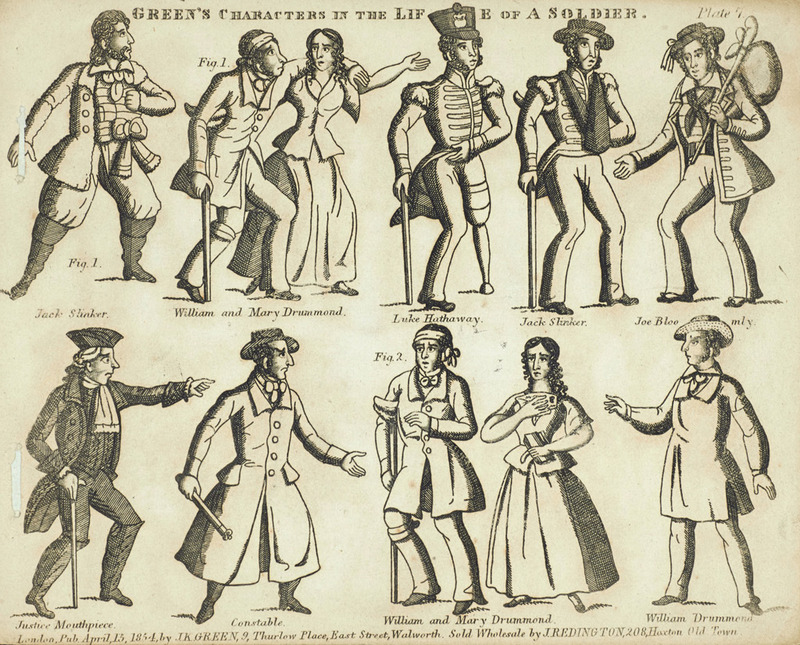 By the end of the 1820s the conditions of the theatrical print trade were changing. 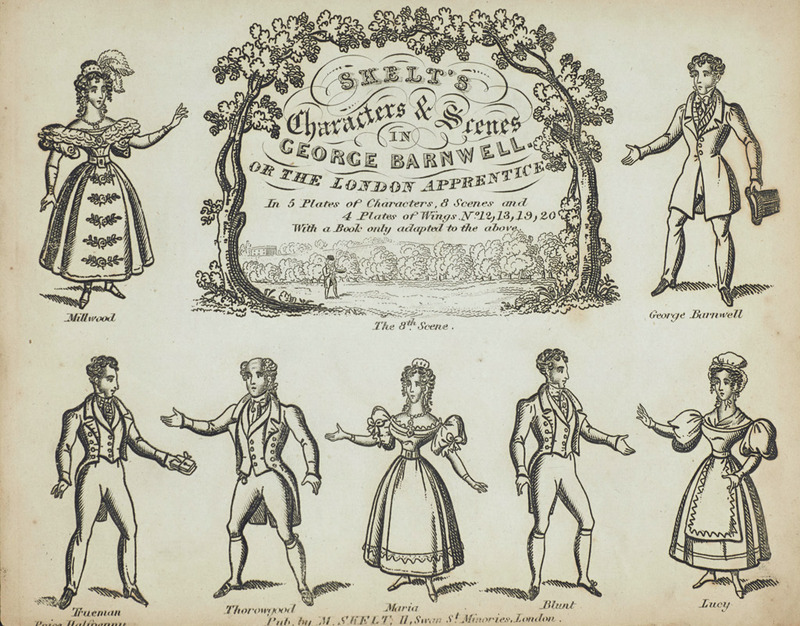 An economic crash saw the rise of a new wave of theatrical publishers the most prominent of which was the Skelt family. 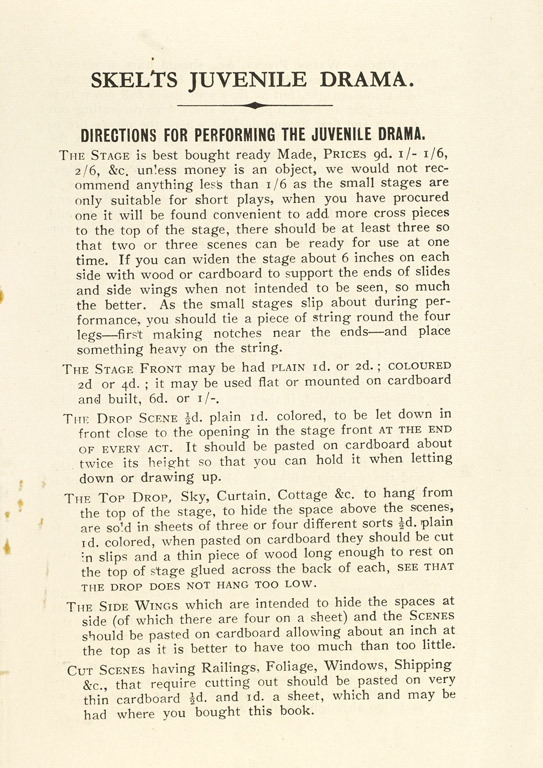 With fuller versions of plays as standard they were getting too expensive for boys to afford. 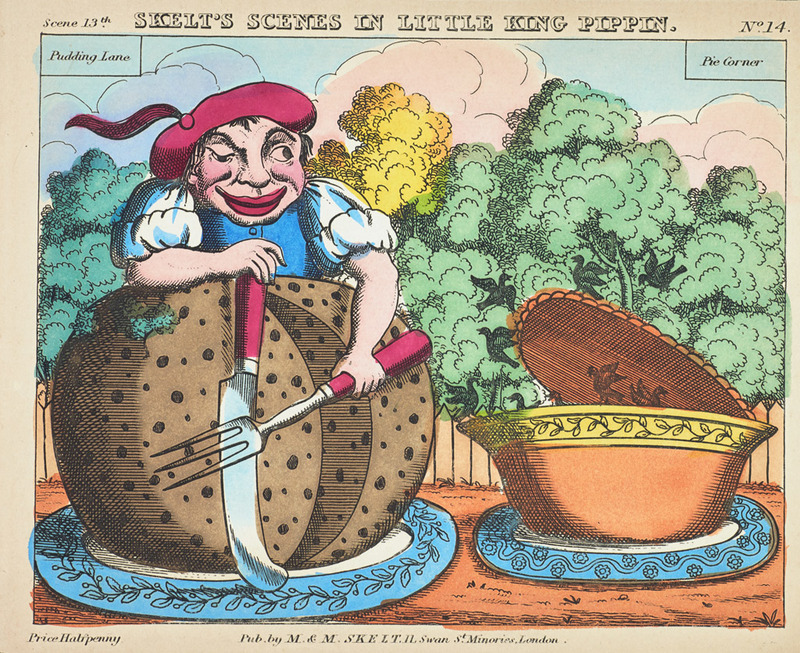 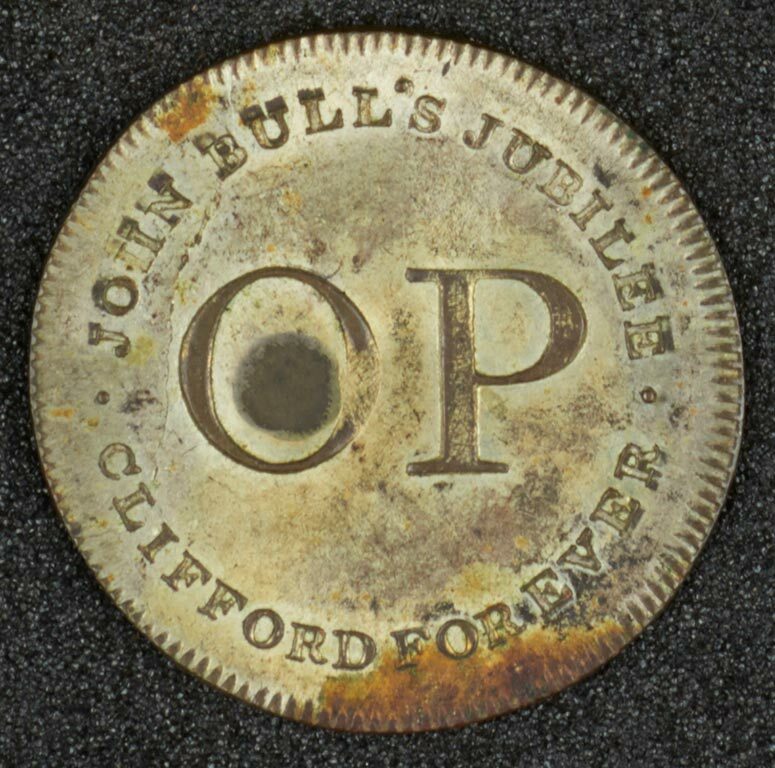 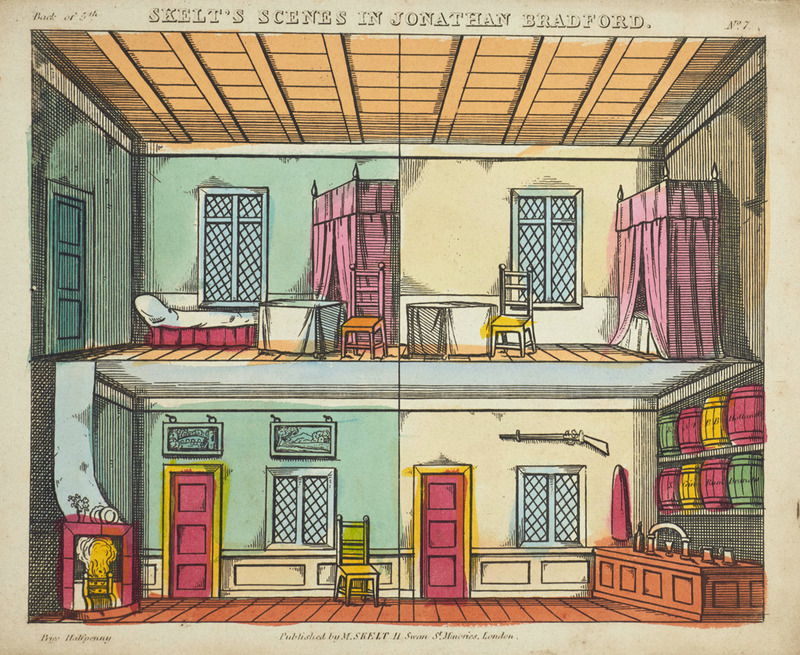 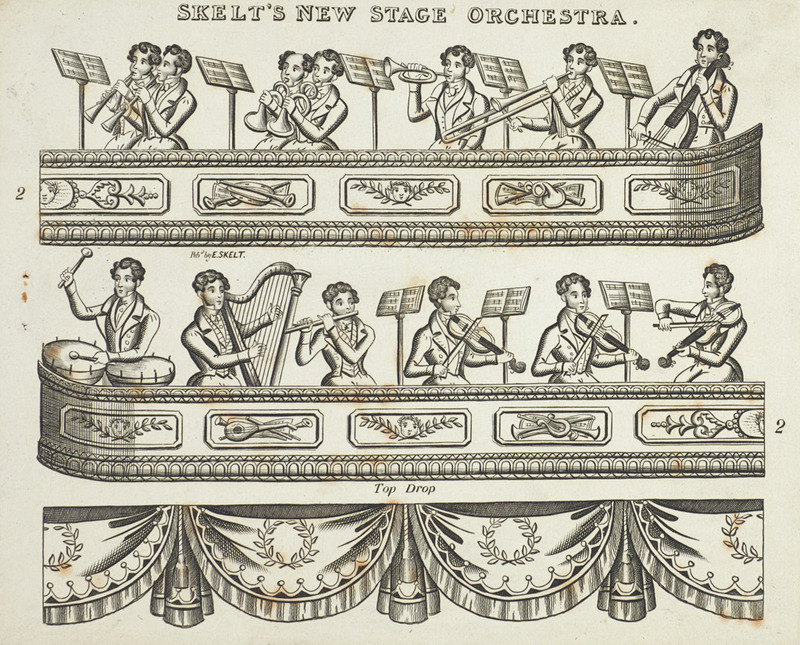 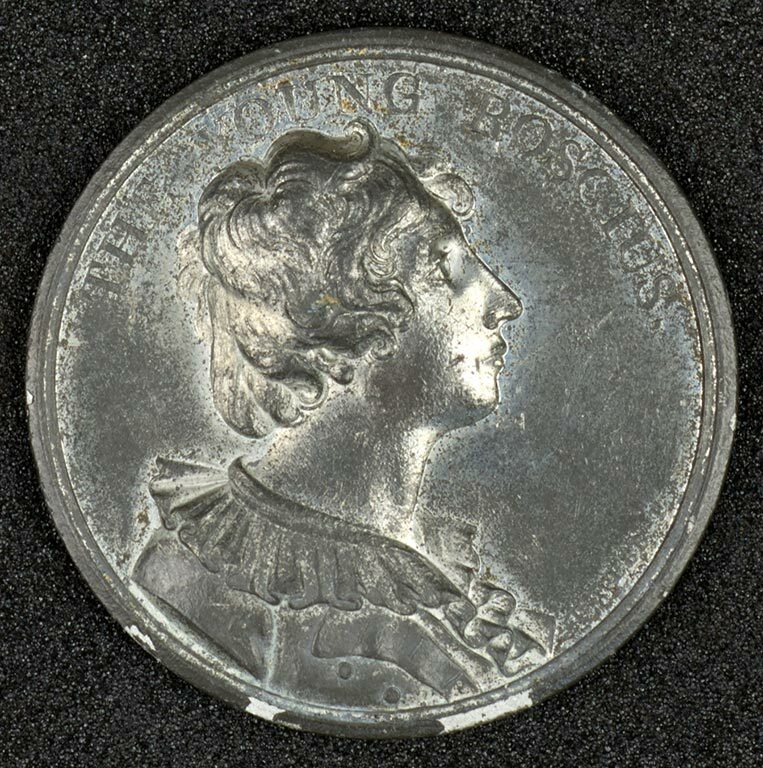 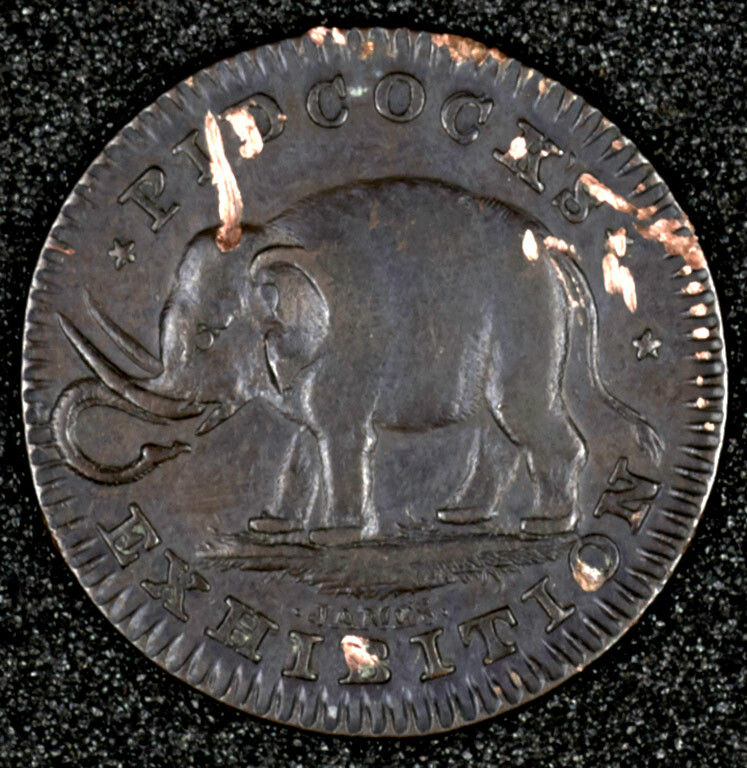 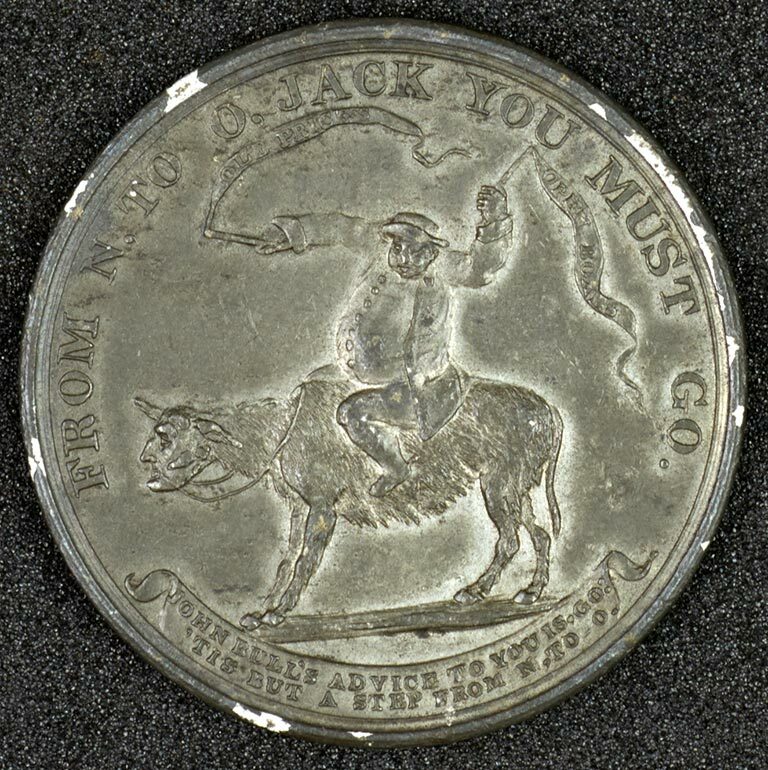 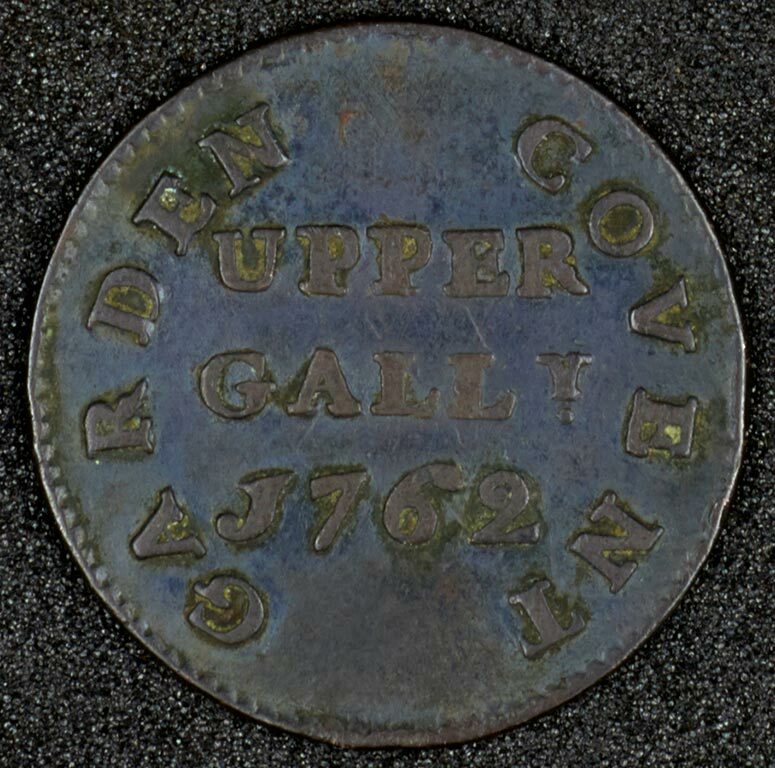 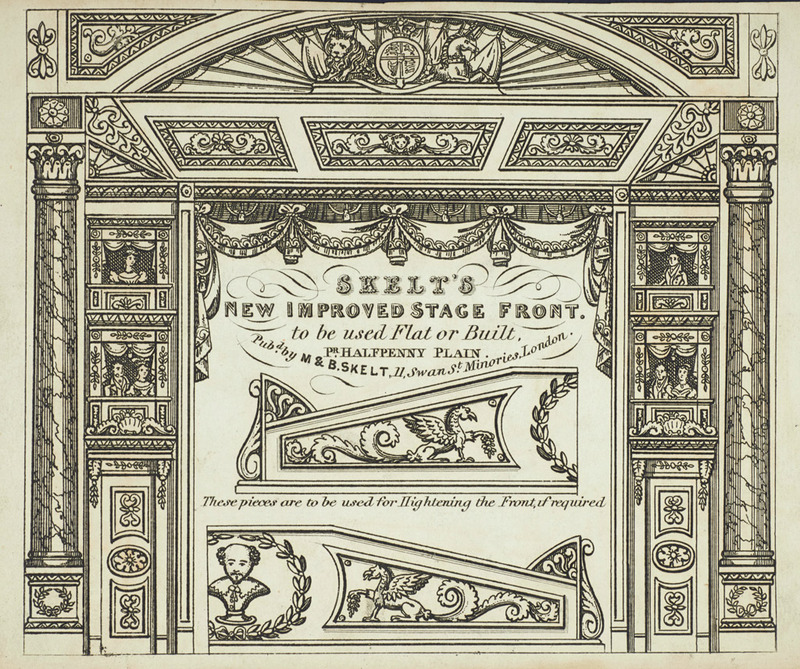 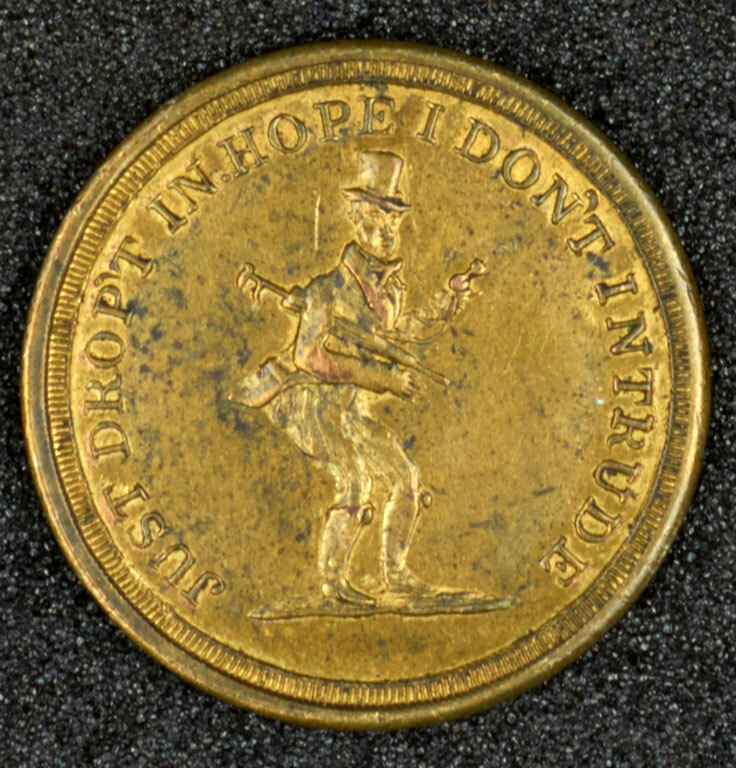 Recognising this, the Skelt’s launched a business producing plays for a halfpenny a sheet which necessitated a change in their design and quality and signalled a move to mass production which would see the popularisation of the toy theatre.